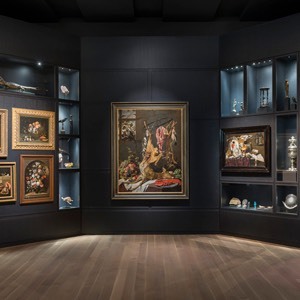 Starting November 1, 2018, physicians who are members of Médecins francophones du Canada (MFdC) will be able to prescribe visits to the Montreal Museum of Fine Arts (MMFA). An adjuvant to conventional treatment, these unprecedented prescriptions will enable patients, accompanied by family or caregivers, to enjoy the health benefits of art on a free visit to the Museum. This innovative collaboration between the MMFA and MFdC, which has several thousand physician members many of whom practice in the greater Montreal area, is strengthening the link between the medical and museum communities. It is the first initiative of its kind in the world. The MMFA-MFdC Museum Prescriptions program is a new treatment tool that makes museum visits accessible to thousands of patients suffering from a variety of physical and mental health problems. By offering free admission to a safe, welcoming place, a relaxing, revitalizing experience, a moment of respite, and an opportunity to strengthen ties with loved ones, MMFA-MFdC Museum Prescriptions contribute to the patient’s well-being and recovery. 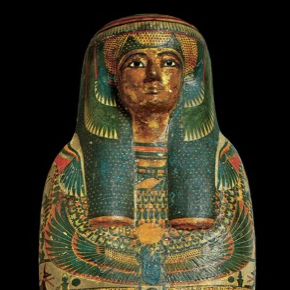 In the first phase of the project, participating physicians will be able to issue up to 50 prescriptions for a visit to the MMFA collections and exhibitions (entry for up to 2 adults and 2 children aged 17 and under). To participate in the program, MFdC members are asked to register on the association’s website. The MMFA has become a real research laboratory for measuring the impact of art on health, with 10 clinical studies currently underway. These research projects are supervised by the MMFA Art and Health Committee, chaired by Rémi Quirion, Chief Scientist of Quebec. Created in 2017 at the initiative of Nathalie Bondil, the committee is made up of experts from the areas of health, art therapy, research, the arts, and philanthropy. The MMFA creates new treatment avenues that combine experience of the arts with a holistic curative approach. Supported by the expertise of its Education and Wellness Division team, including a full-time art therapist (a museum first), it establishes programs developed in situ in collaboration with physicians, university researchers and hospital professionals. The Museum’s projects are geared to a variety of clientele: people with eating disorders, such as anorexia and bulimia, autism spectrum disorder (ASD) or intellectual challenges; victims of breast cancer; people suffering from cardiac arrhythmia, epilepsy, language or sensory disorders, or mental health issues; the elderly; and people with Alzheimer’s disease. With the inauguration of the Michel de la Chenelière International Atelier for Education and Art Therapy in 2016, the Museum expanded its actions in support of wellness and health. With spaces dedicated to art therapy and a medical consultation room, this facility provides an unprecedented practice framework for medical and community professionals. The MMFA also is involved in the training of future physicians by offering McGill University medical students work-study workshops aimed at refining their interpretive skills. 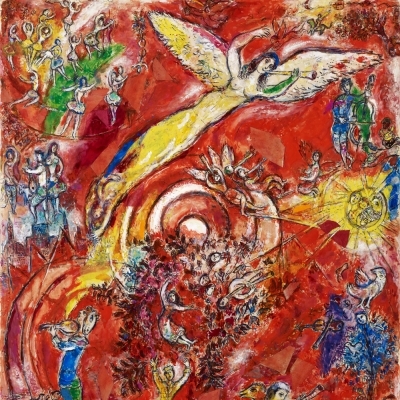 The MMFA thanks its major patron, Michel de la Chenelière, who has enabled the Museum to make education and art therapy an essential sphere of activity, and who encourages its development. The Museum’s Rossy Art Therapy and Wellness Programme is supported by the Rossy Family Foundation. The Museum also wishes to thank Cynthia Shewan for her support of this program. 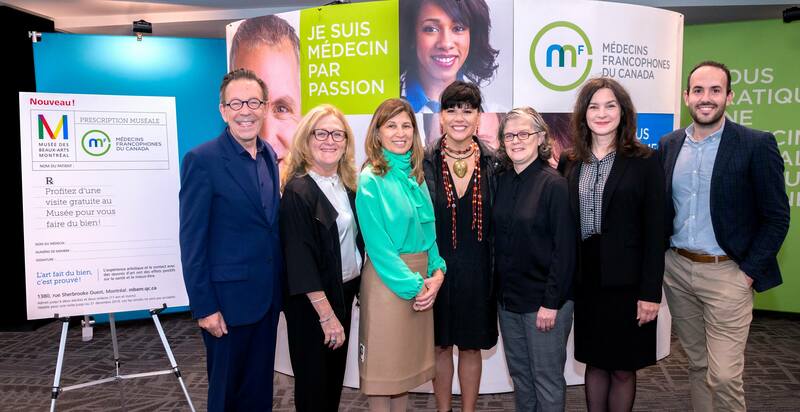 From left to right: Michel de la Chenelière, President, Fondation de la Chenelière, and great patron of the MMFA; Dr. Johanne Blais, member of the board of directors, Médecins francophones du Canada (MFdC); Dr. Hélène Boyer, Vice-President, MFdC; Directrice générale of MFdC; Nathalie Bondil, Director General and Chief Curator, Montreal Museum of Fine Arts (MMFA); Dr. Diane Poirier, President, MFdC; Nicole Parent, Director General, MFdC; and Thomas Bastien, Director of Education and Wellness, MMFA; at the Médecins francophones du Canada convention, Montreal, October 10, 2018. Photo: Pierre Longtin.